These are the new mixed doubles that will be proudly worn and gifted. 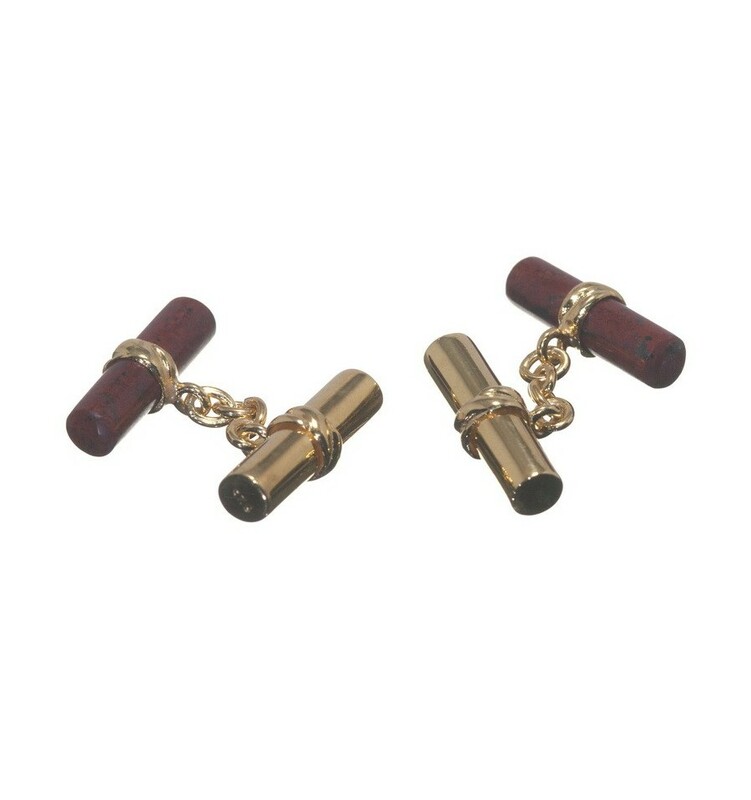 The design for these mixed imperial cuff links combines red jasper and gold plated sterling silver cylinders joined by a gold plated sterling silver chain. 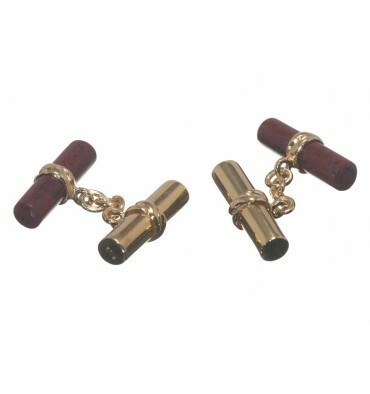 As a giver or wearer you will be marked down as a person of good taste. 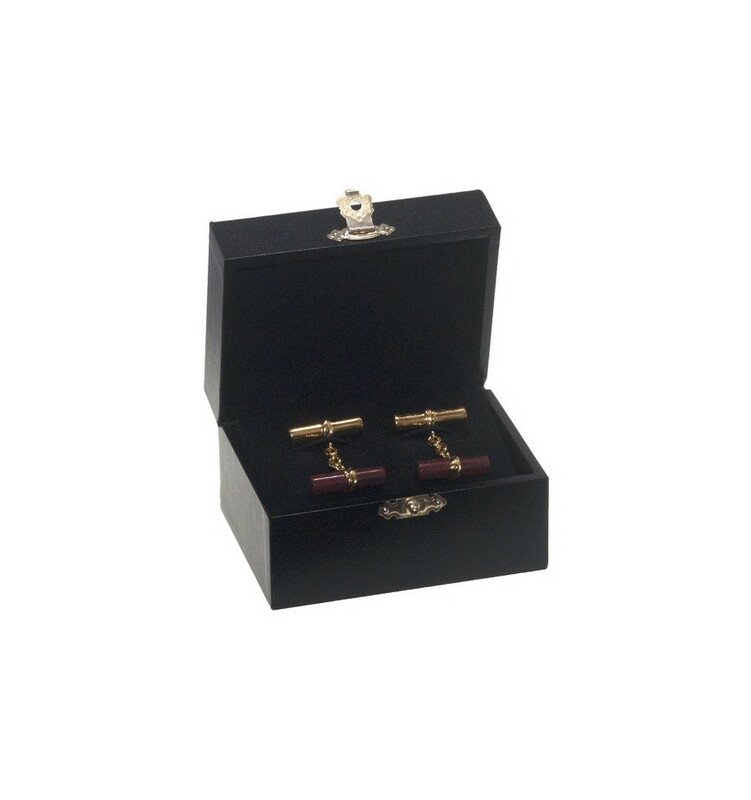 They are perfect for any occasion; weddings, birthdays, Christmas or new year, business gifts, you name it! FREE Shipping by (to be signed for) registered, track-able post. INCLUDING our 100% 30 day replace or refund warranty. 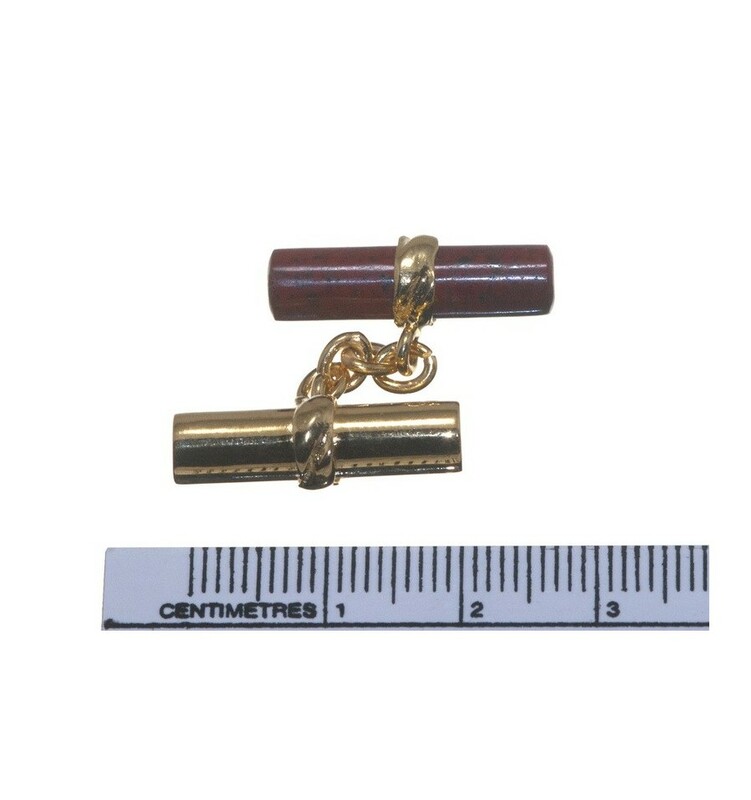 We design, manufacture, market, pack and dispatch all our own jewelry products; that's why we love our work and our high quality products are so affordable.